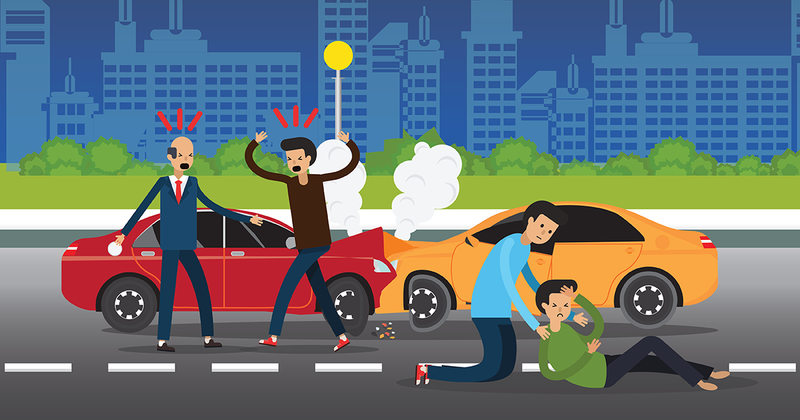 After a car accident, well-meaning friends will shower you with advice. Much of what you hear will make sense, but some will be dangerously untrue. Whiplash is a very real condition. It happens when the sudden stop of an accident causes damage to parts of your neck, back, or upper torso. The effects are serious and often life-altering, ranging from severe pain, to dizziness, and even hearing loss. Leaving whiplash untreated increases the risk for long term, chronic pain. Don’t allow anyone to talk you into doing that. We asked an Emergency Medical Technician (EMT) about this, and she told us, “We’re already there, we may as well do our job.” Even if you think your injuries aren’t serious, you should still have the responding EMTs examine you. 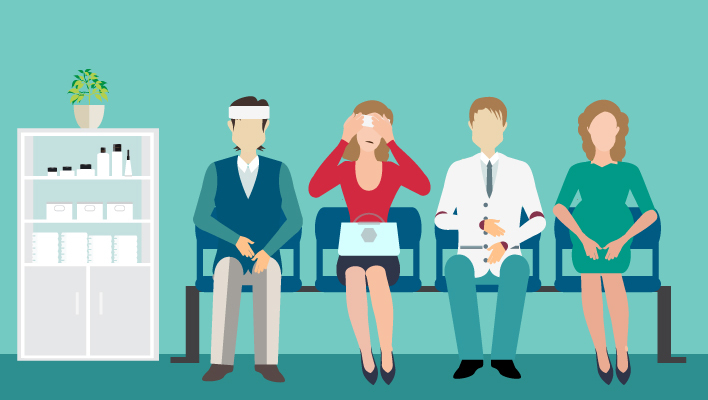 Not only does this ensure there’s a record of any pain or injury, but they could recognize a more serious issue with delayed symptoms and help make sure you’re treated before it worsens. Pain and suffering are real: it is a matter of losing quality of life. Pain and suffering are physically debilitating, and cause victims to miss work, be unable to engage in hobbies or social activities, and have difficulty sleeping, eating, walking, or sitting. Chronic pain often leads to depression, anxiety, and addiction. It’s not a cash-grab or frivolous lawsuit to seek compensation. It’s setting things right. 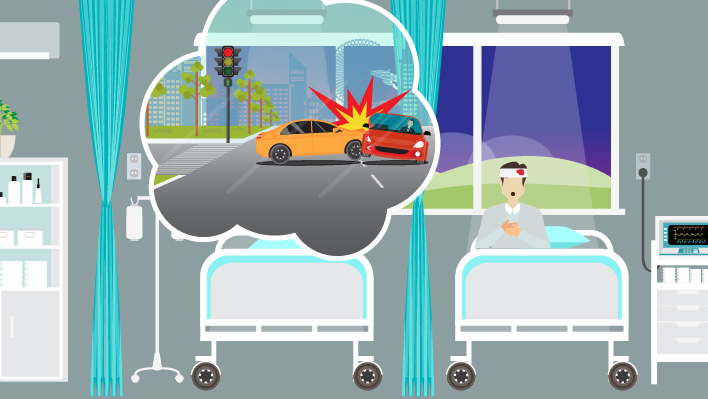 When considering injuries sustained in a car accident, people don’t always consider psychological trauma, but it happens all too often. 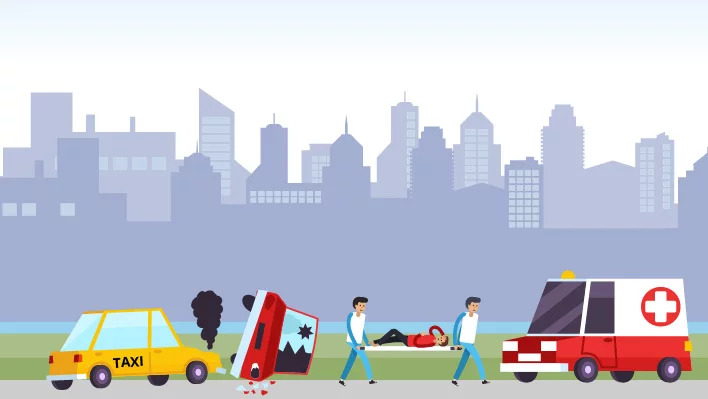 Being in a car accident can cause lingering effects like nightmares, depression, anxiety, and in many cases, Post Traumatic Stress Disorder. You should see a doctor for any injury, especially after an accident. Be sure to give any kind of soreness, pain, aches, or other complaint the proper attention. Your doctor wants you to be healthy, and it’s worth the extra co-pay to make sure you are. If you’ve been hurt in an accident, don’t base your future on thirdhand information. Use our form below to schedule a free consultation with one of our attorneys who can show you the basics of your case and discuss your rights.